Once you have booked your hanalei bay paddle board rentals, the next thing you want to do is to take a quick lesson for SUP. 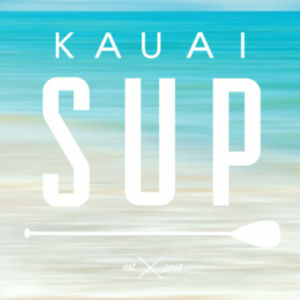 So, what you can expect from Hanalei SUP lessons? First things first, each individual certainly has the different expectation of what’s coming. So it will depend on yourself. But we are going to be completely honest with you. The friendly instructors will help you have a good time. The point of spending valuable time on your holiday is to have fun. SUP instructors know this really well. After all, no one wants to return to the same place if they are treated badly. And it will be bad for the business. 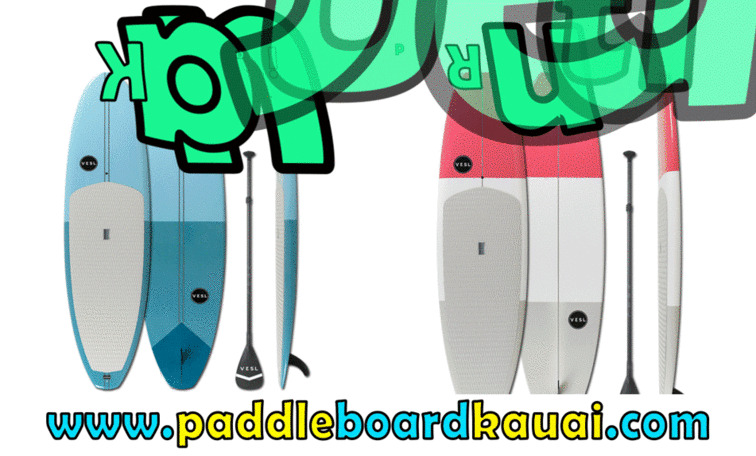 Anyway, you will get the most of every penny you spent for both hanalei bay paddle board rentals as well as SUP lessons. When you start SUP lessons, you will be on the right track to conduct the best workout on the water. Meanwhile, others take the lessons to improve their skills so that they are ready for the massive water. But the biggest reasons why people start taking the lessons is that because paddleboarding is one of the most incredible ways to experience the Kauai water. Stand Up Paddleboarding is not only about paddling, but also sightseeing, yoga, chat with friends, and other accompanying activities. It is not hard to start your journey. The instructors or rental provider will find the most suitable board for your size and weight. Not to mention that you will be instructed well so that you will experience such pleasant paddling activity. 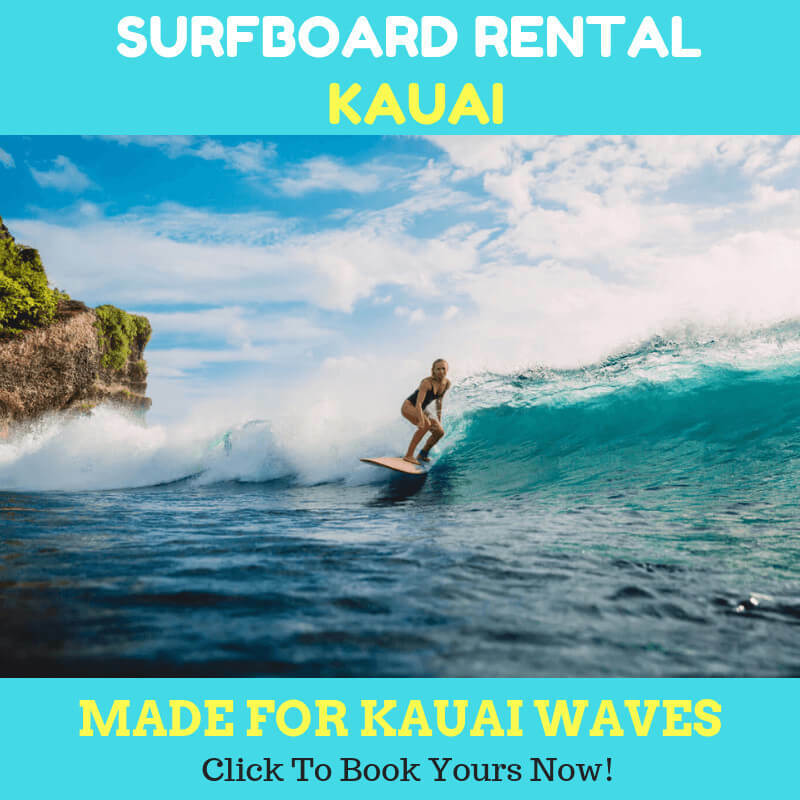 It is a great fitness exercise and there is no better than paddling around Hanalei bay while looking at the marine life in the coral heads below your board. SUP lessons are also very affordable. It takes around a hundred bucks for a single person. If you bring your family with you, you can save more money. For quality lessons, you could just spend around 250 bucks for 4 people. After passing the test given by your instructor, you are ready to hit the jungle. Having fun is easy and a single click away. You can just click the link in our page and VOILA, you will take part in the most joyous experience in the world. Paddling with your family will be one of the best memories. You can go to your hometown and tell everyone your exciting experience, making them want to join you for the next tour. 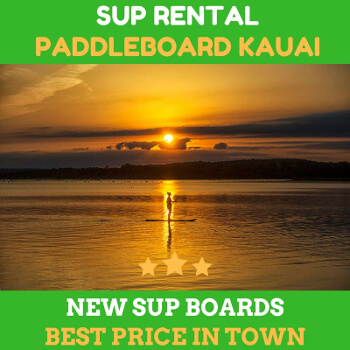 So, book your hanalei bay paddle board rentals and join the SUP lessons.